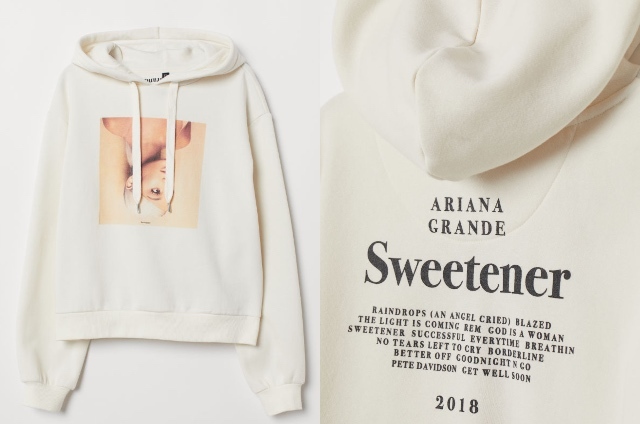 (SPOT.ph) No time for lengthy introductions because an important public service announcement is at hand: Some super cute Ariana Grande merch is now available in Manila! Is anyone else squealing or is it just us? 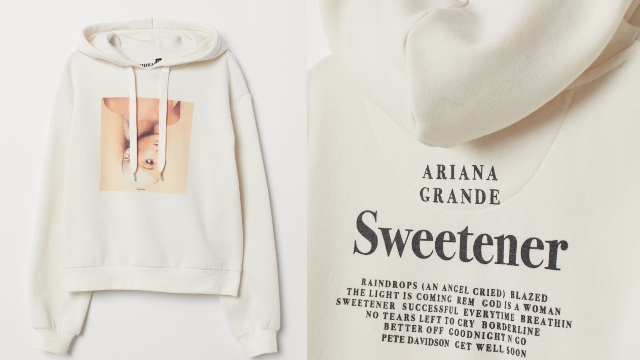 Yes, you read that right—you can now own hoodies and shirts featuring photos of Grande from her album Sweetener, and even a quote from her that fans (and those of you who love memes) will recognize. 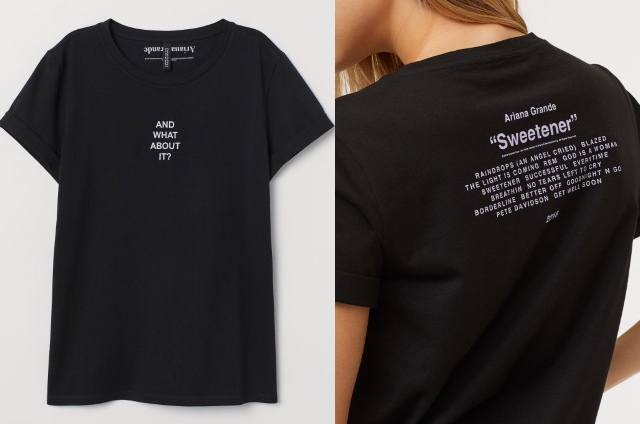 Each piece features the title of the album on the back along with its tracklist. 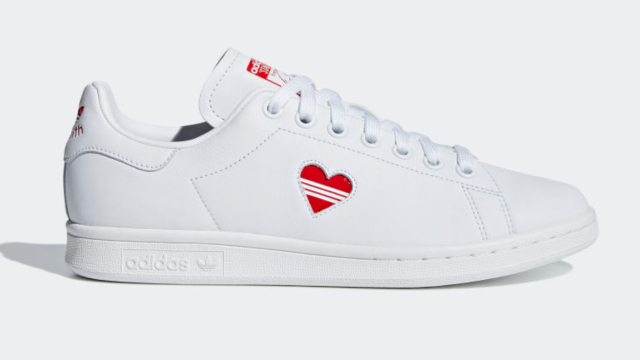 Fans of the album will want to get everything from the collection (and we fully support that decision *wink*). 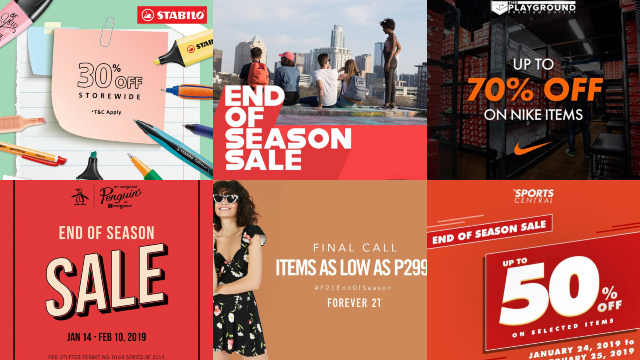 Just drop by any H&M branch to get your hands on these adorable pieces!